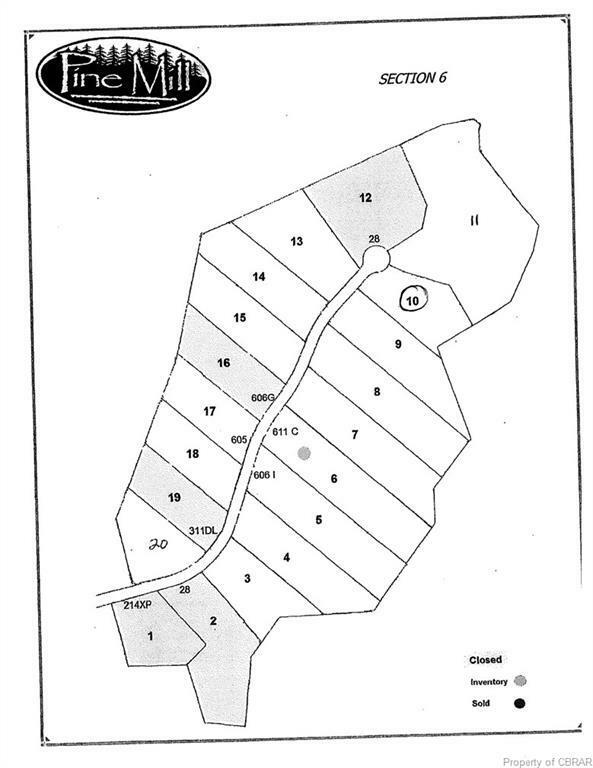 Lot 10 Poplar Ridge Drive, Gloucester, VA 23061 (#1841575) :: Abbitt Realty Co. Listing courtesy of Abbitt Realty Company. Listing information © 2019 CVRMLS and CBRAR.